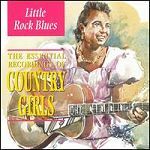 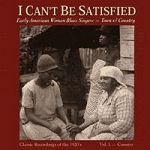 "Although Geeshie Wiley may well have been the rural South's greatest female blues singer and musician, almost nothing is known of her. 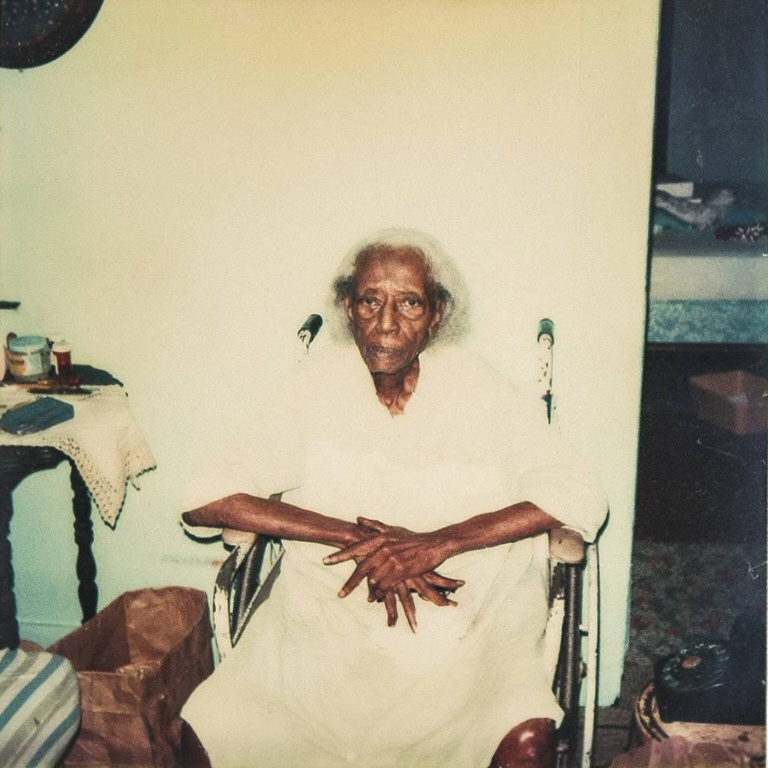 Ishmon Bracey, who met her in Jackson in the late '20's, said she was from Natchez, Mississippi. 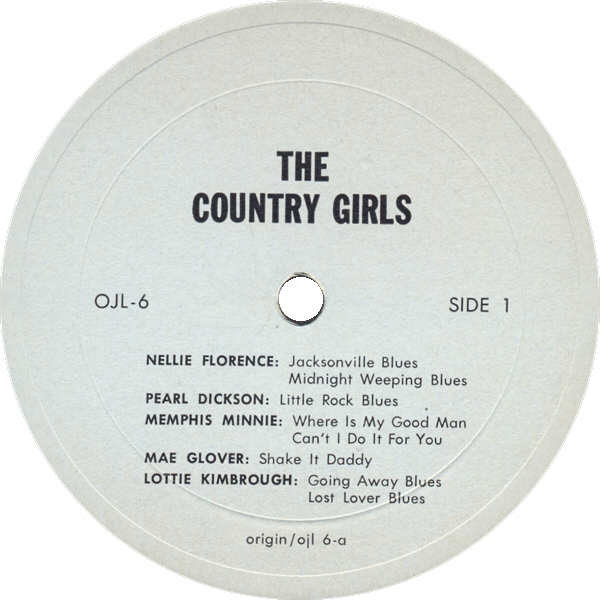 She may have come to town with a medicine show, with which she played during her sojourn, and reportedly took up with Charlie McCoy. 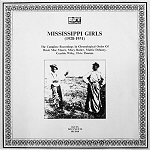 Other than a report of Robert Wilkins seeing her in eastern Mississippi around 1930, her name elicited no further response among her contemporaries. 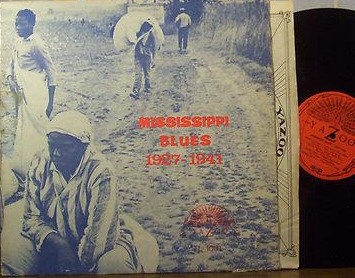 If Geeshie Wiley did not exist, she could not be invented: her scope and creativity dwarfs most blues artists. 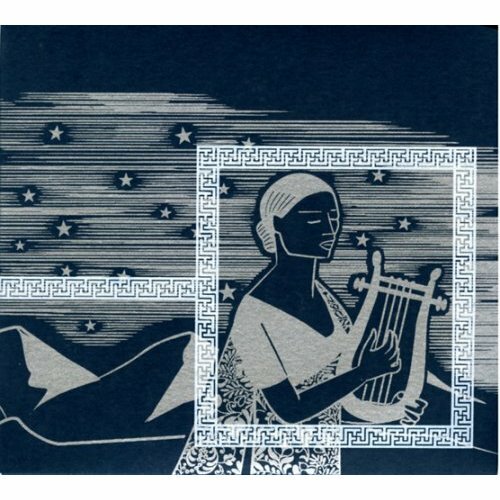 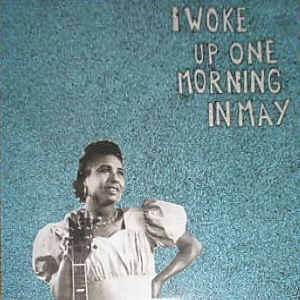 She seems to represent the moment when black secular music was coalescing into blues. Her repertoire included early raggy songs like Pick Poor Robin Clean and Come On Over To My House, but delivered with more punch; songs such as Last Kind Words that probably predate World War I but handled as befitting a blues sensibility; and state of the art country blues with imaginative arrangements. 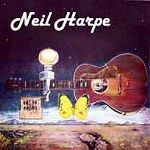 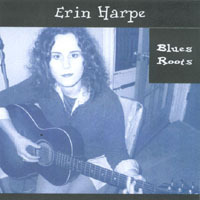 Her guitar technique is unusual: her use of an A-minor chord in Last Kind Words is rare for a rural blues artist and her adoption of a riff in A normally associated with Texas artists shows a shrewd appreciation for exciting sounds. 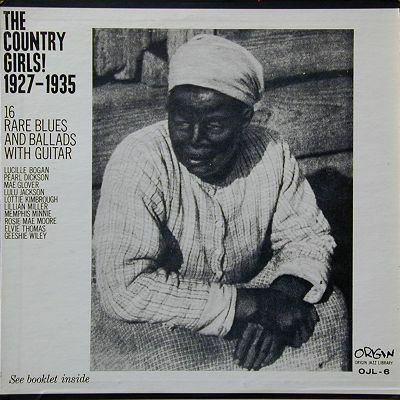 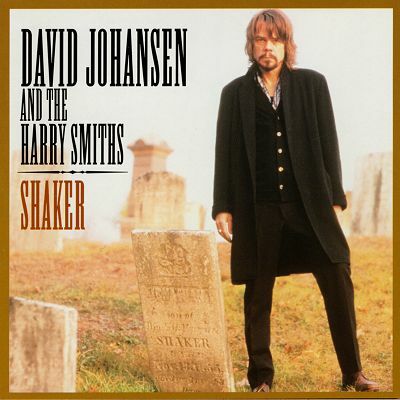 Moreover, despite her sensual voice, the persona she presents is as tough as Charley Patton: money before romance and she sweetly says, while extolling her sexual charms, that she's calmy capable of killing you. 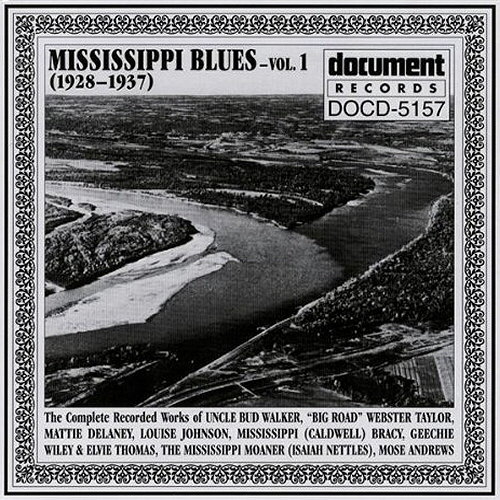 Wiley apparently came up to record with Elvie Thomas, another guitarist said to be from Palmers Crossing, Mississippi, near Hattiesburg. Her guitar duet with Wiley on Pick Poor Robin Clean shows her to be a less forceful musician but her hauntingly beautiful vocal on Motherless Child Blues reveals a powerful poignancy among the most sublime in American music. 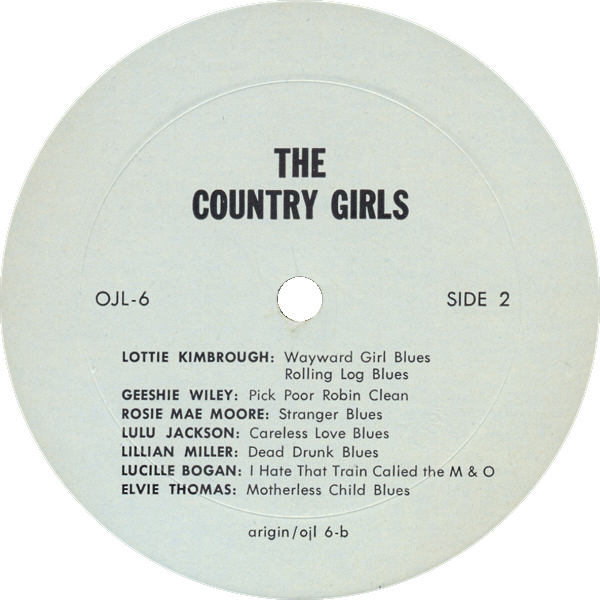 Equalling the vocal with exquisite force and imagination is the guitar arrangement in the key of E, probably played by Geeshie Wiley. 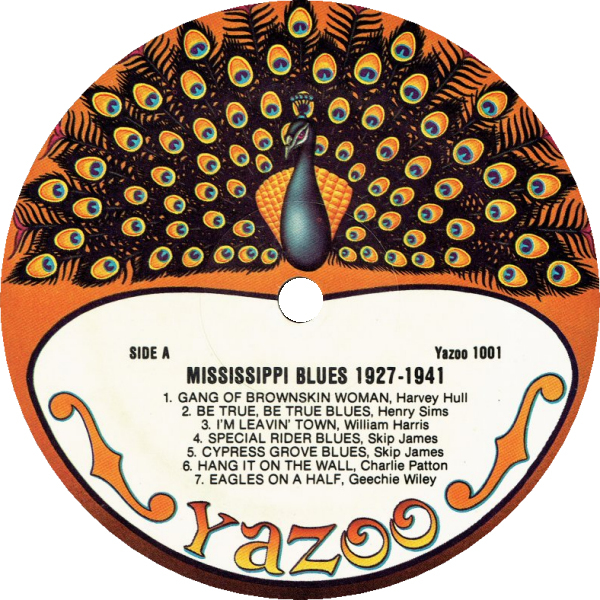 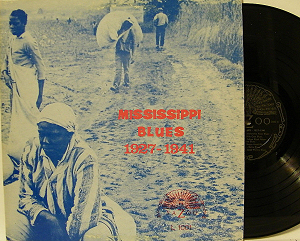 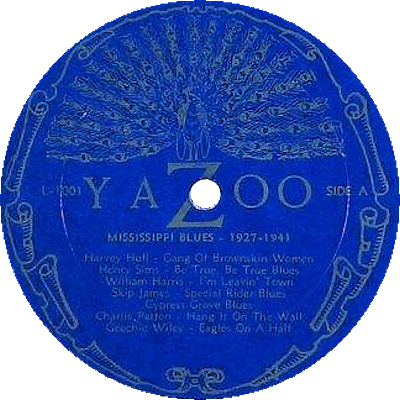 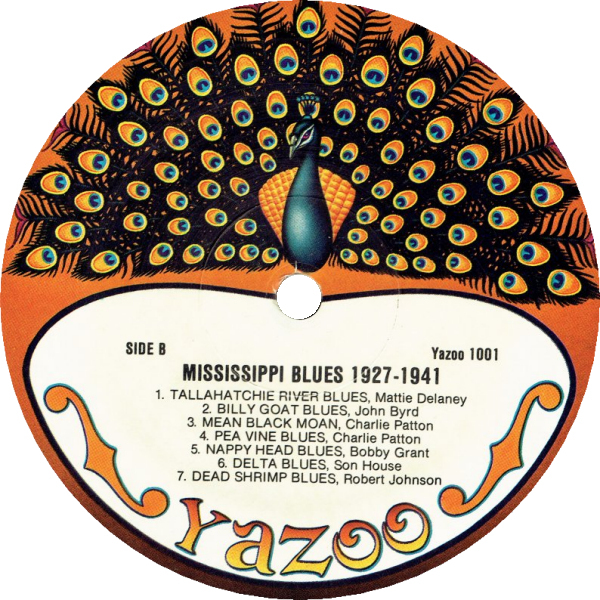 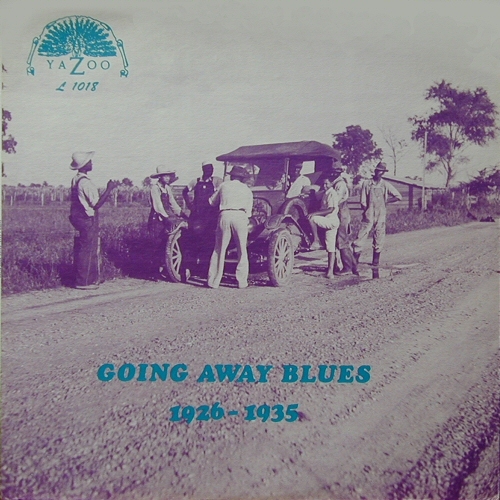 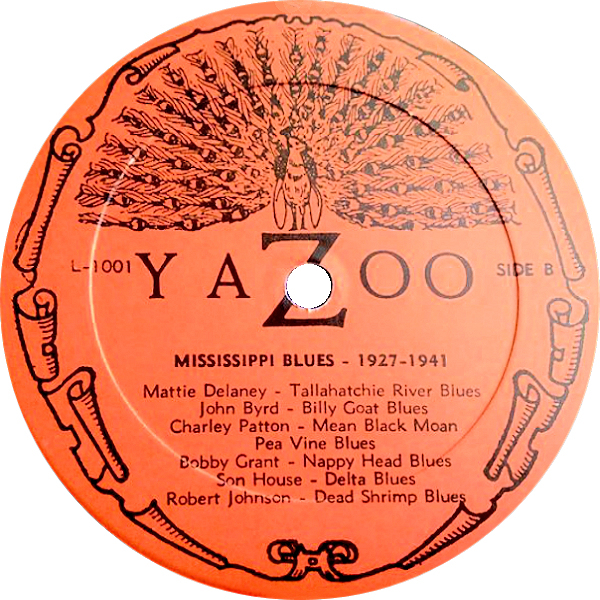 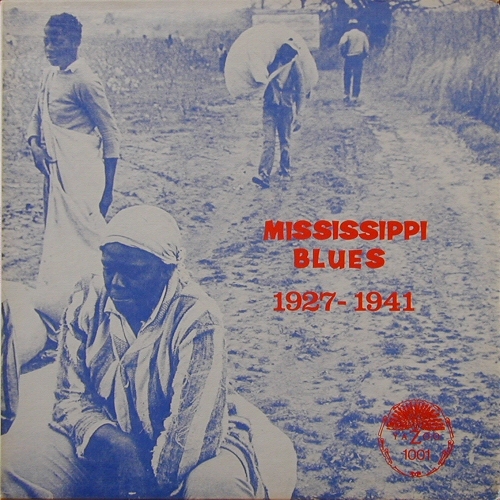 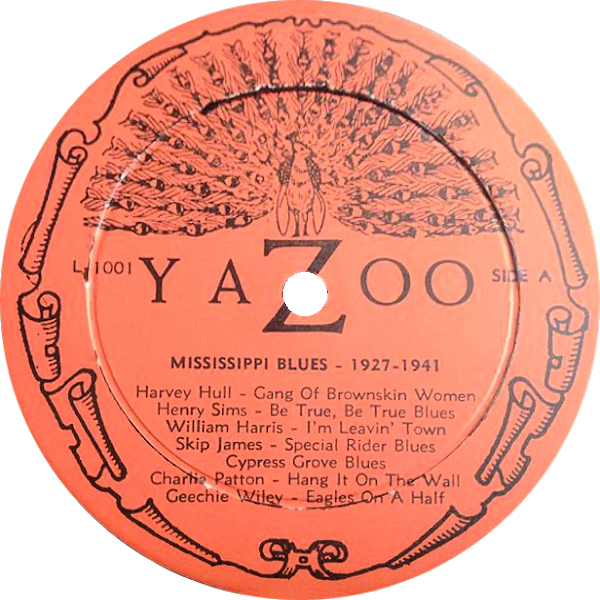 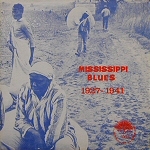 This shows traces of a northern Mississippi influence, but the B7th section is without parallel in rural blues. 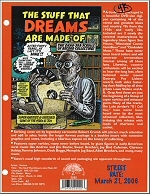 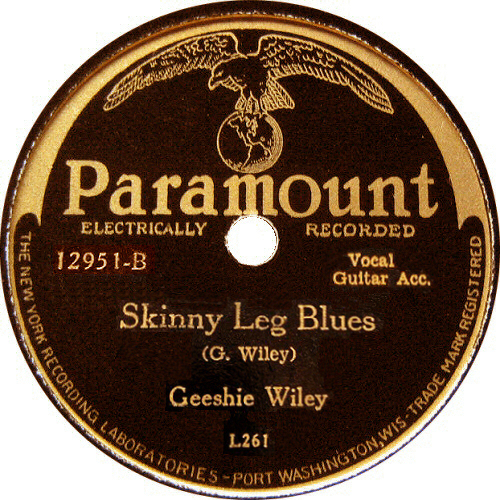 A very similar arrangement is used on Skinny Legs Blues. 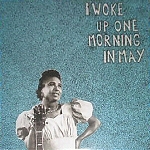 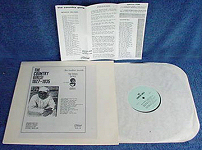 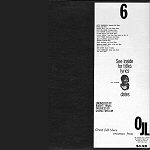 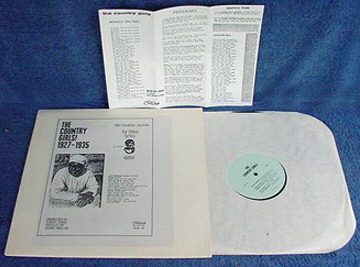 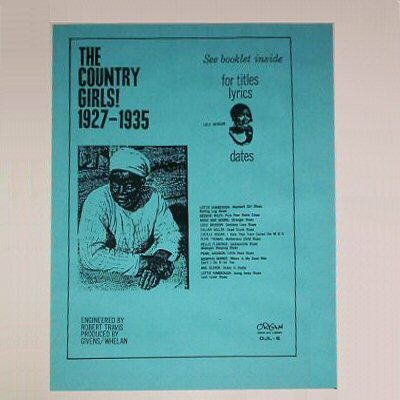 the lyrics are from Boar Hog Blues, but the melody used by Geeshie Wiley bears only a token resemblance to that song. 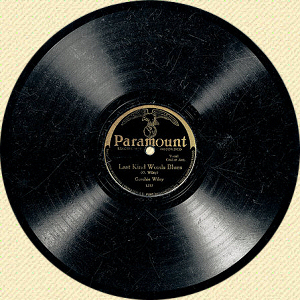 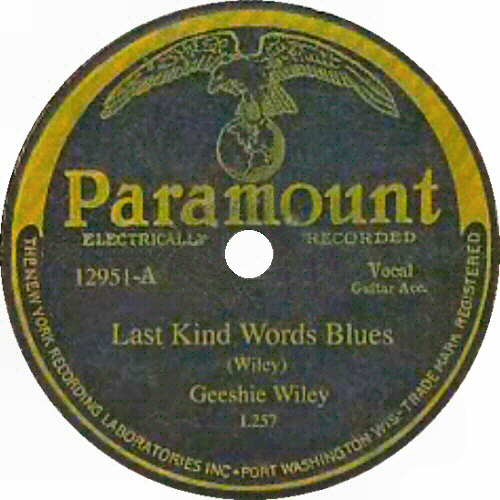 Wiley's masterpiece, Last Kind Words, played in the key of E, is one of the most imaginatively constructed guitar arrangments of its era and possible one of the most archaic. 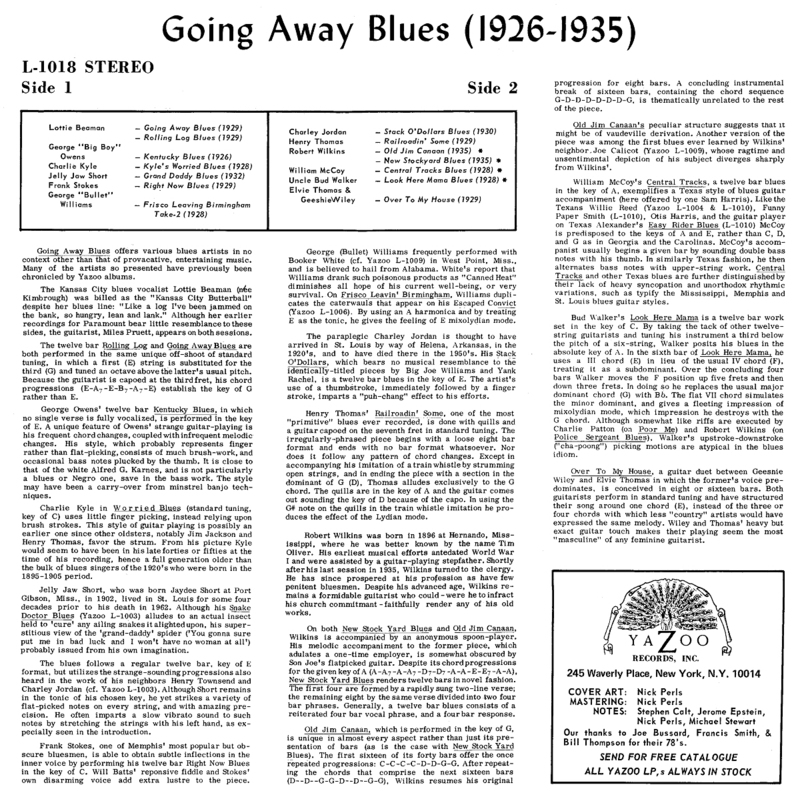 Although the lyrics date it to the late World War I era, its eight-bar verse structure appears to be older. 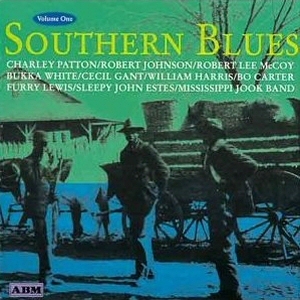 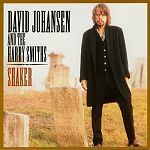 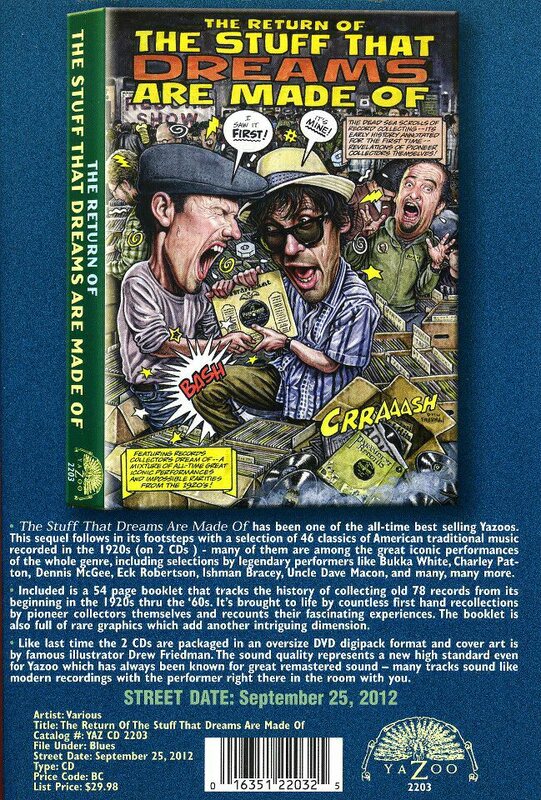 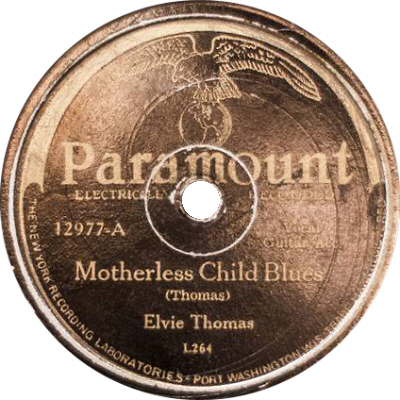 The opening A minor chord that leads directly into the same A riff employed by Texas artists is unique, and the thumb rolls in the B7th part echo Charley Patton's Green River Blues." 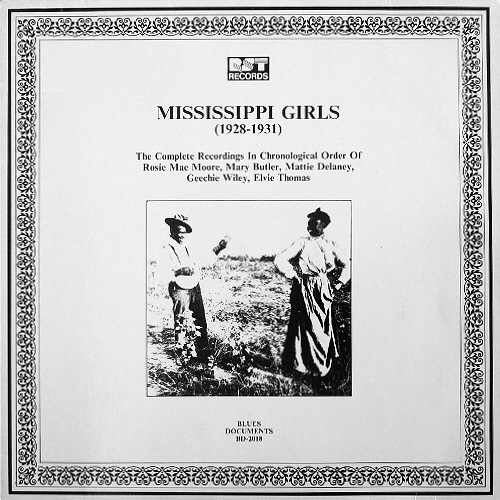 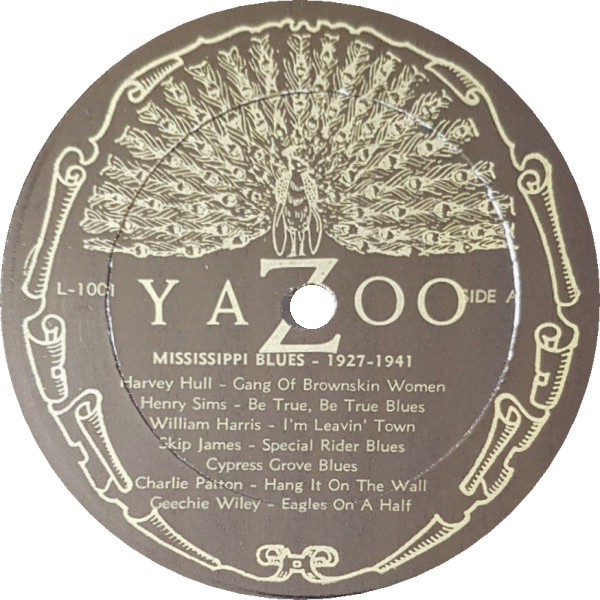 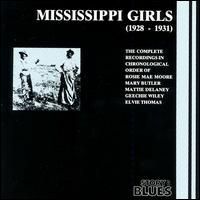 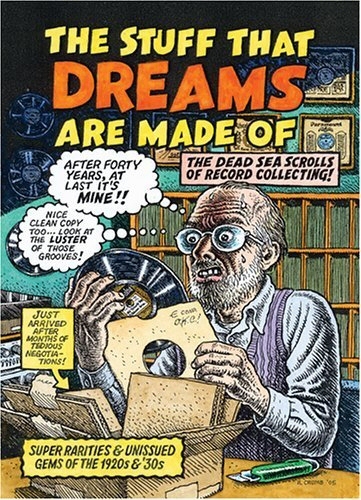 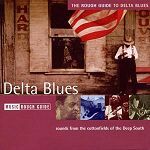 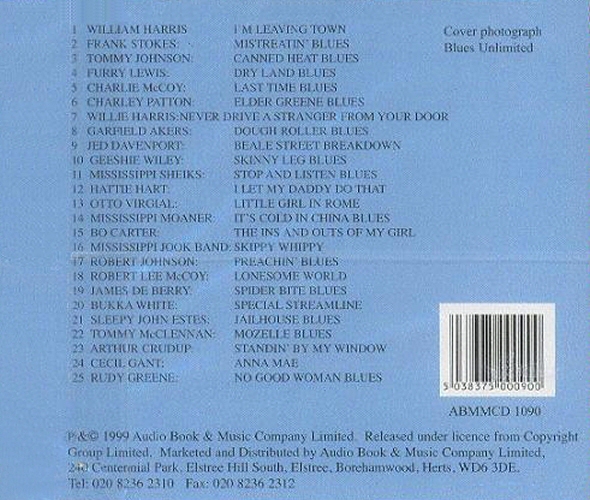 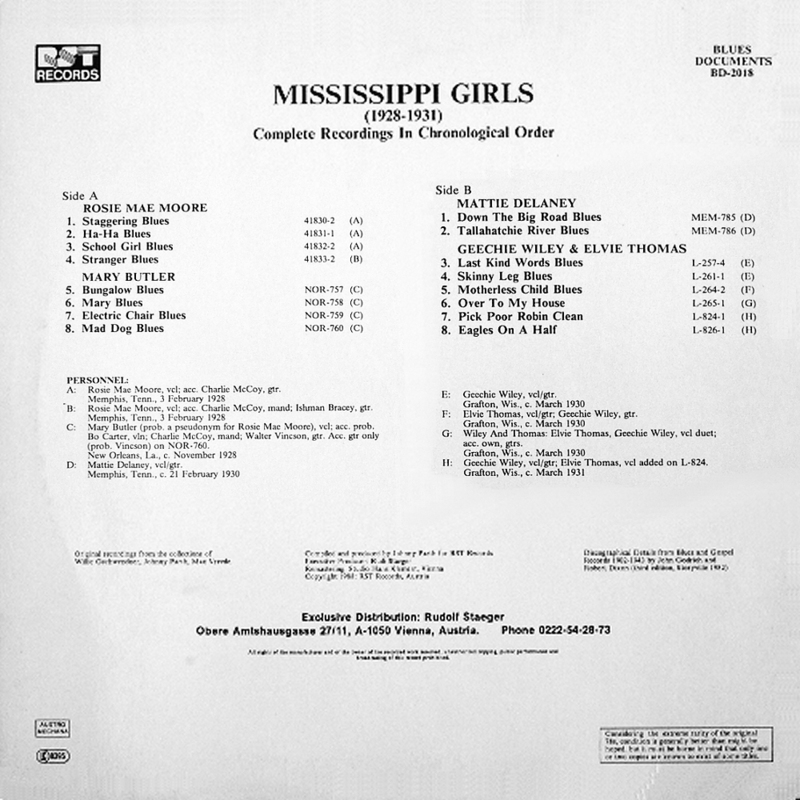 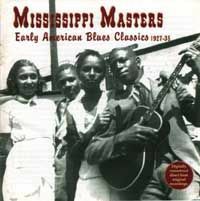 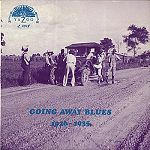 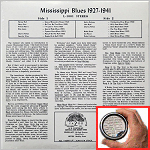 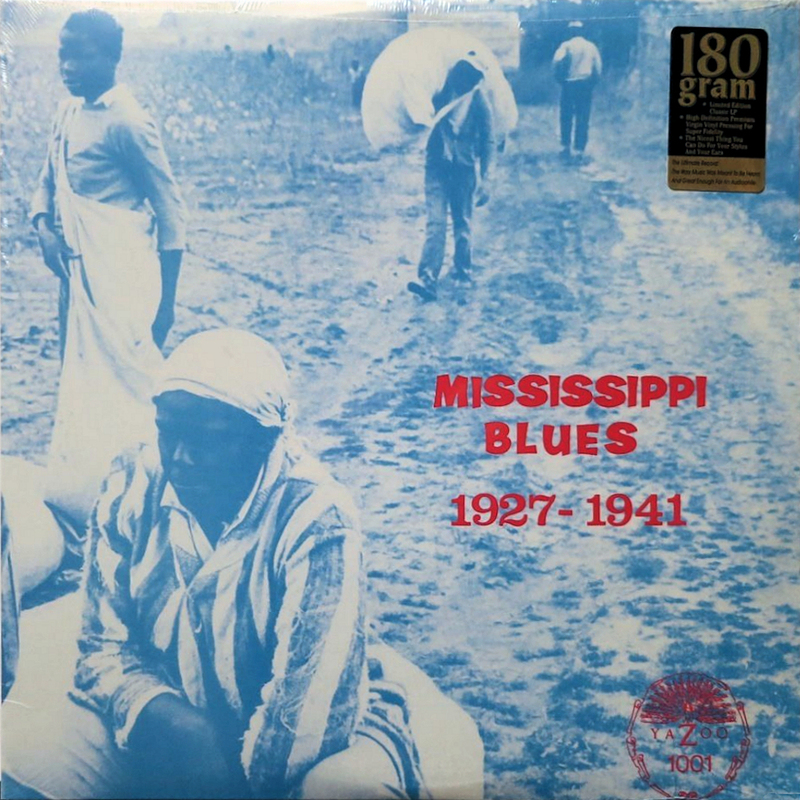 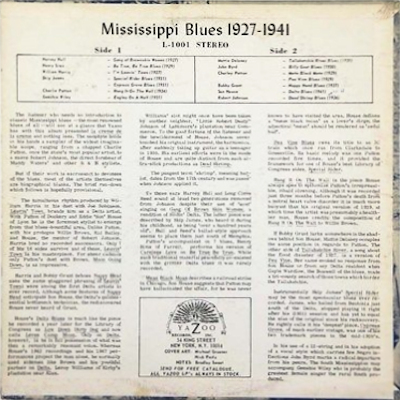 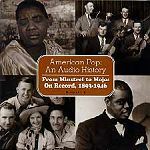 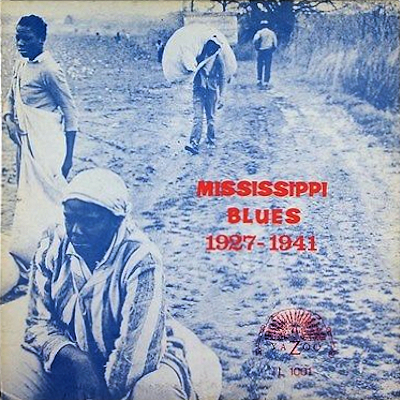 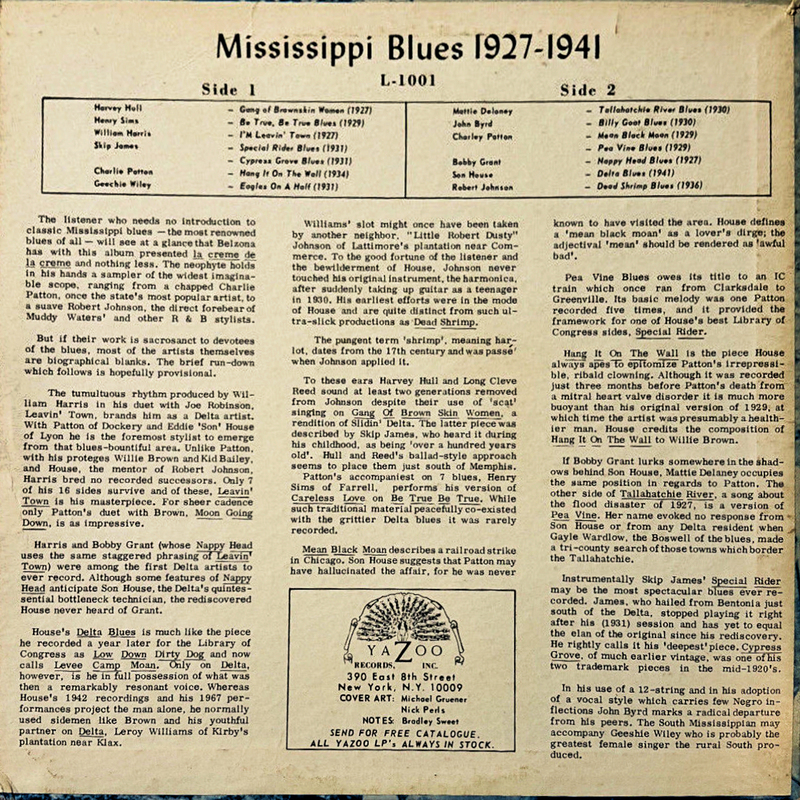 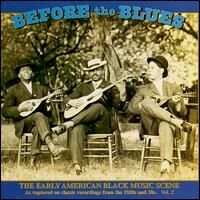 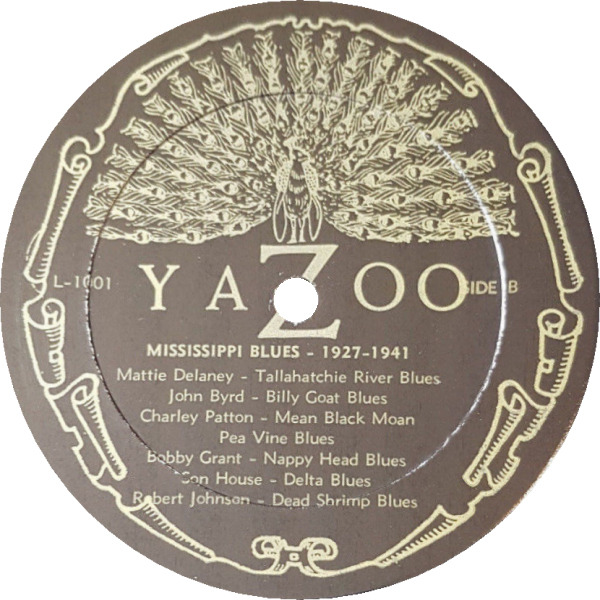 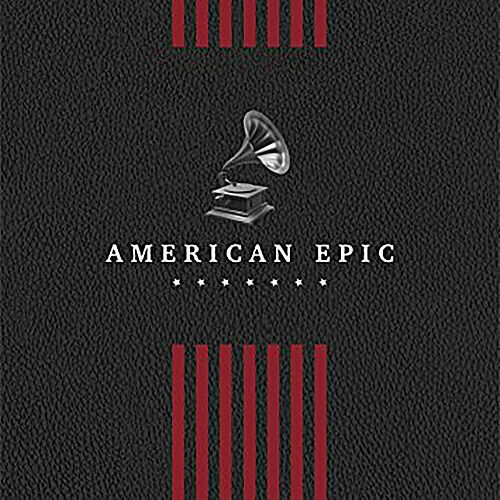 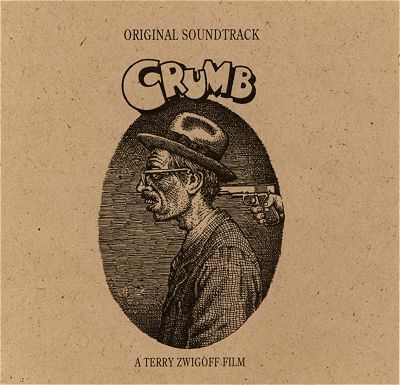 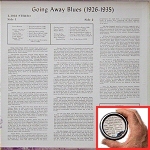 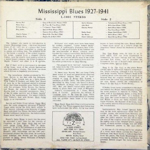 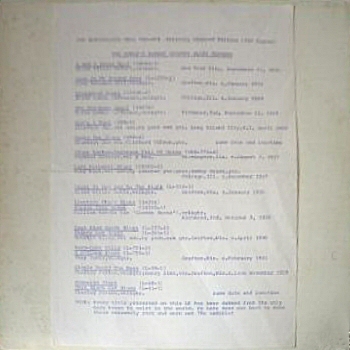 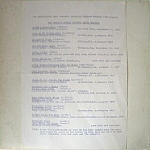 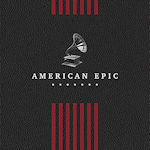 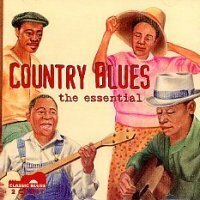 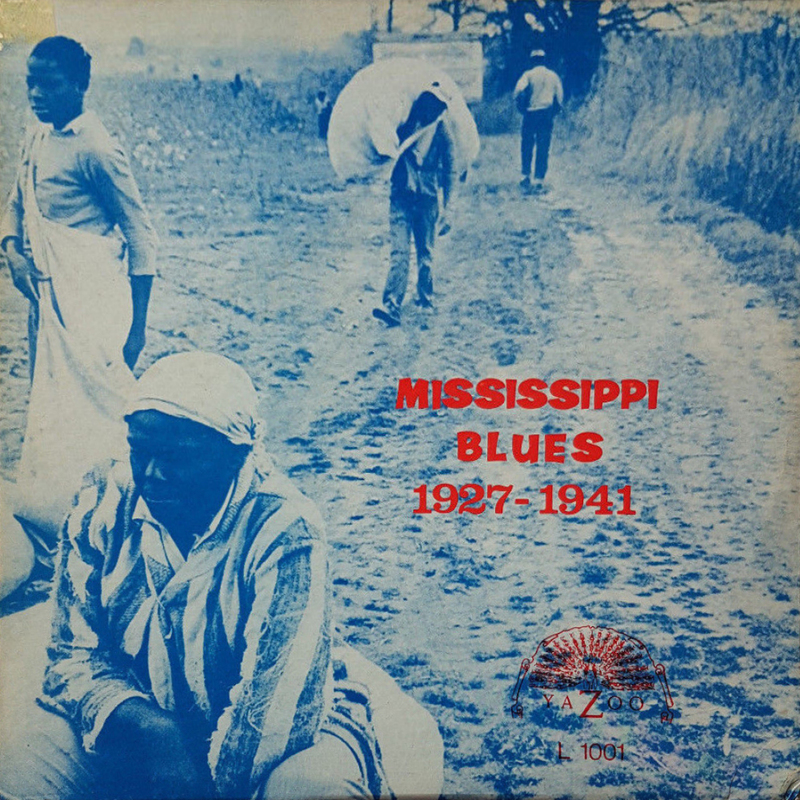 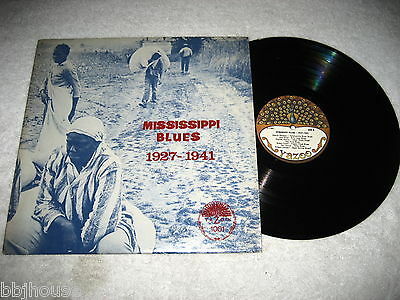 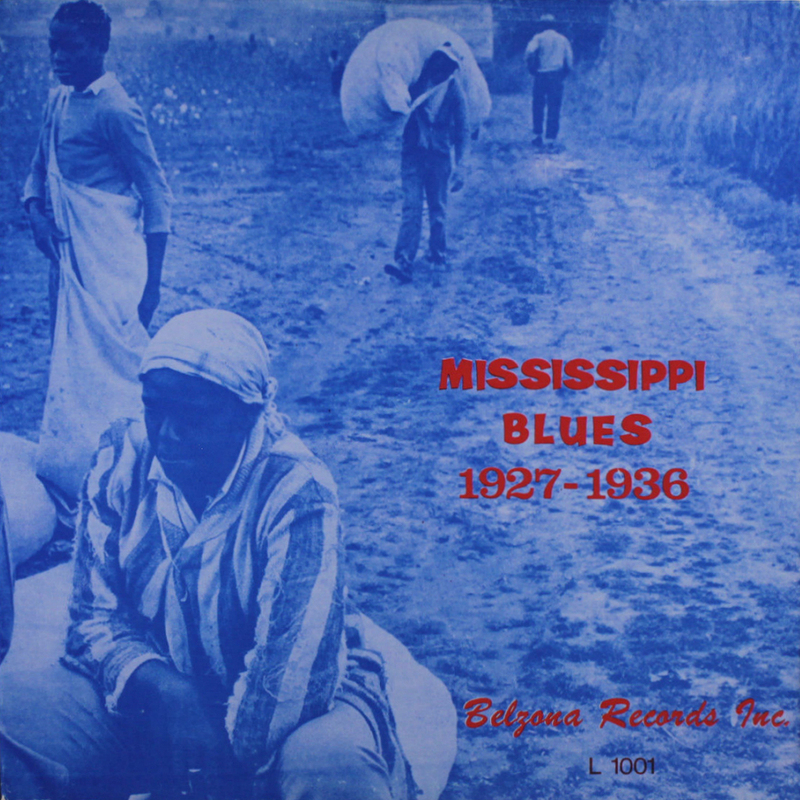 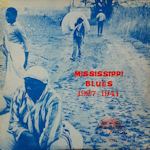 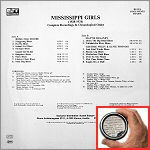 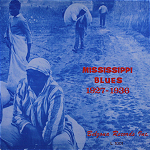 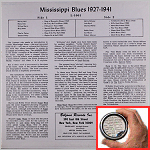 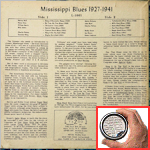 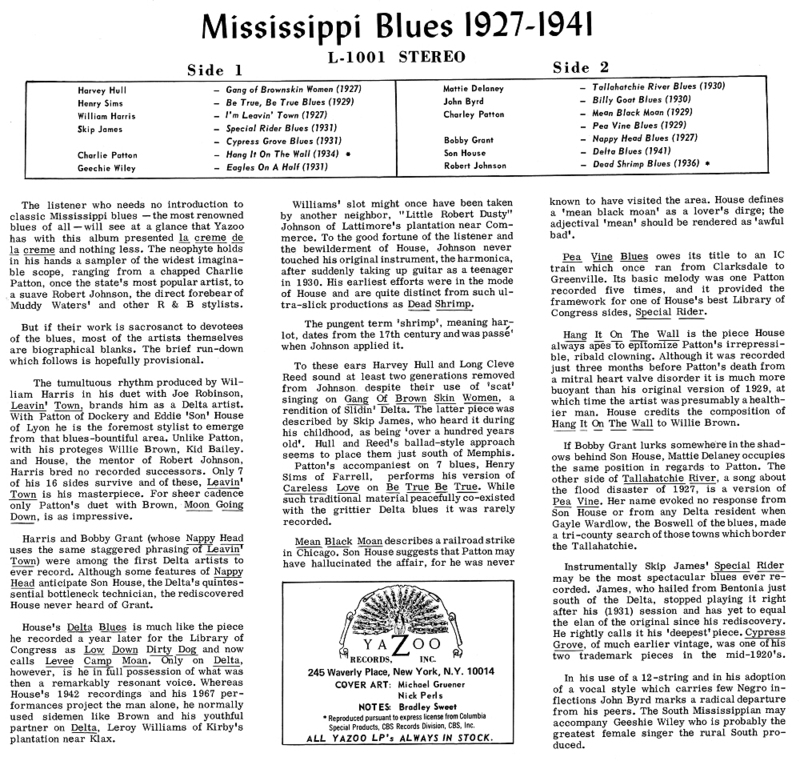 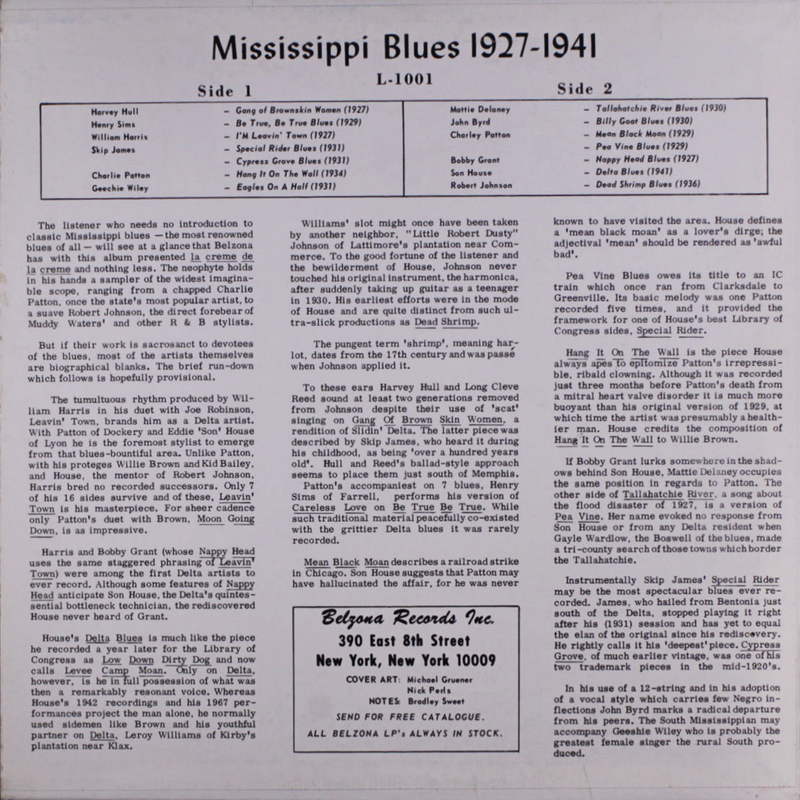 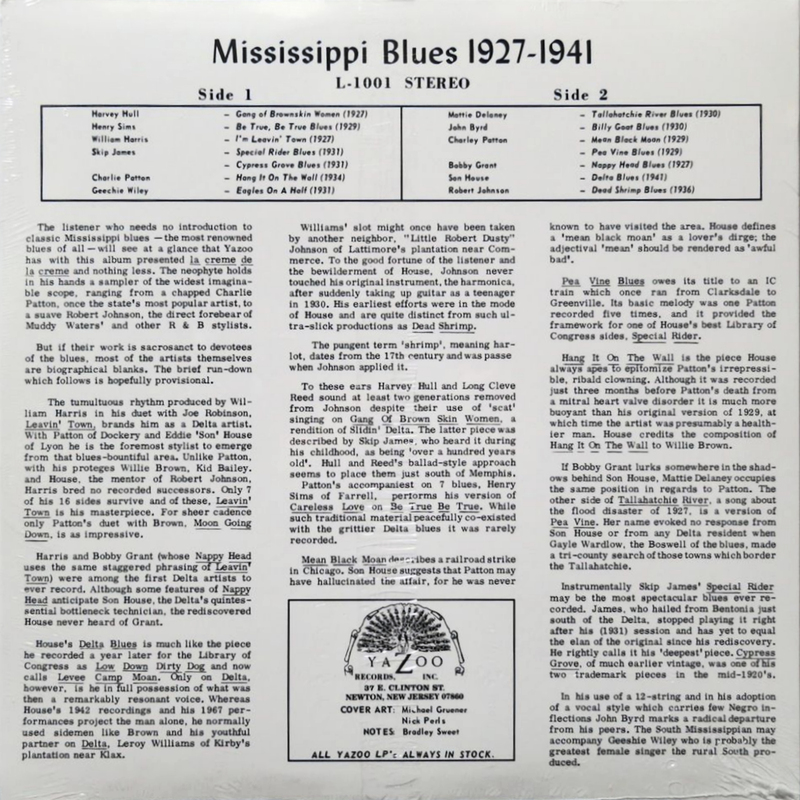 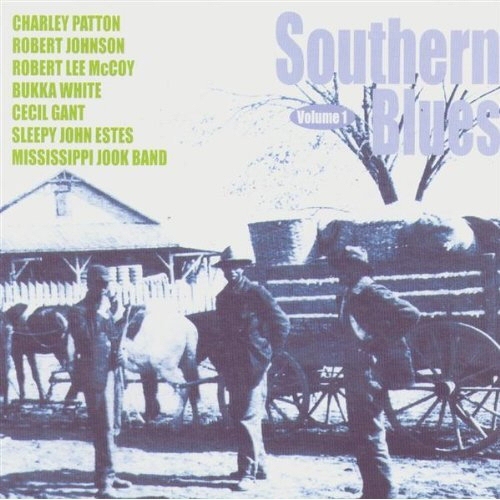 to "Mississippi Masters: Early American Blues Classics 1927-35"